Perched above it all with panoramic views overlooking downtown from Mt Werner/Steamboat Ski Area to Emerald Mtn, Howelsen Hill and beyond, this is arguably the most amazing and unique site in Old Town. 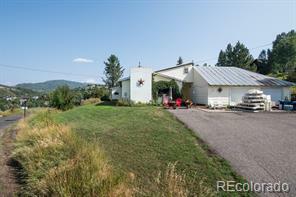 3+ acres that extends from Pahwintah to Yahmonite and is immediately adjacent to over 800 acres. 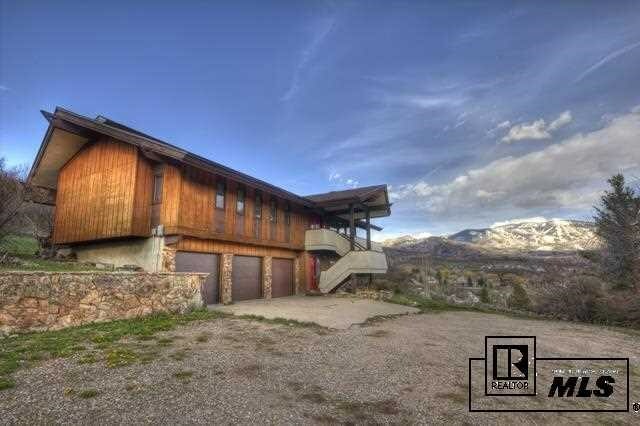 This property is located in the County, but has all city utilities. 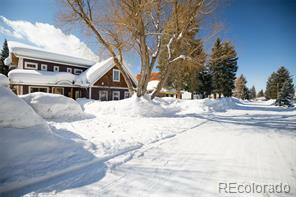 Only 6 blocks to Lincoln Avenue and all the conveniences downtown Steamboat Springs has to offer. 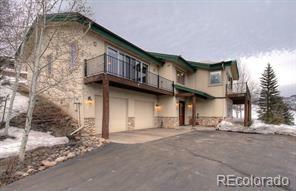 Remodel the existing home or tear it down and build your new family estate...the possibilities are endless. Improvement Survey Plat in associated docs. A truly unique offering in our market. Do not hesitate, as this type of real estate opportunity rarely presents itself.